I’ve been doing this entrepreneur thing for a while. If you know my story, you know I didn’t start out as an entrepreneur, nor did I come from an entrepreneurial background. Despite my background, I’ve still managed to be pretty successful at creating the life and work I love. Along the way, I’ve discovered seven critical success factors that are keys to entrepreneurial success. I teach these success factors at the Paid to Speak Conference and whenever I get the opportunity to engage entrepreneurs. These success factors are critical because they are predictors to future achievement and accomplishment in any entrepreneurial or lifestyle-business model. In fact, these seven critical success factors are equivalent to the DNA of success for entrepreneurs. 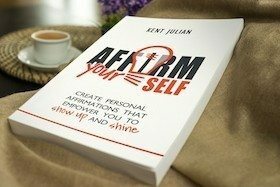 S elf-Starter — Are you proactive, intentional, and driven? If not, you won’t make it as an entrepreneur. To succeed, you must be your own, best, task-focused boss. U nited Family — Do you have the support of your spouse and family? Starting your own business is an uphill battle, and if you don’t have the backing of your family, the hill you’re climbing just became Mt. Everest. C apacity — Do you have the talent to be successful in your chosen endeavor? I’m successful as an entrepreneur because my business revolves around my skills of speaking, leading, coaching, and writing. One of the most important success factors as an entrepreneur is NOT trying to find work in the hottest industry, but rather finding work that fits your best skills and abilities. E nergy — Do you have the physical and emotional energy to run a business? You will log some long hours as a business owner, which means stamina is of paramount importance. 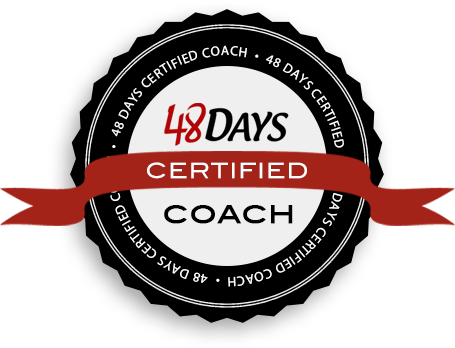 S tick-to-it-tiveness — Are you committed enough to your endeavor to give it a minimum of 12-to-18 months of intentional focus with little or no financial reward? Most entrepreneurs I know tell a similar story. It took them 12-18 months to gain any real traction, and their tipping point came somewhere around year two or three. S elf-Discipline — Are you disciplined enough to do what needs to be done to grow your business, day after day, whether you feel like it or not? This kind of determination might be the most critical success factor of them all! 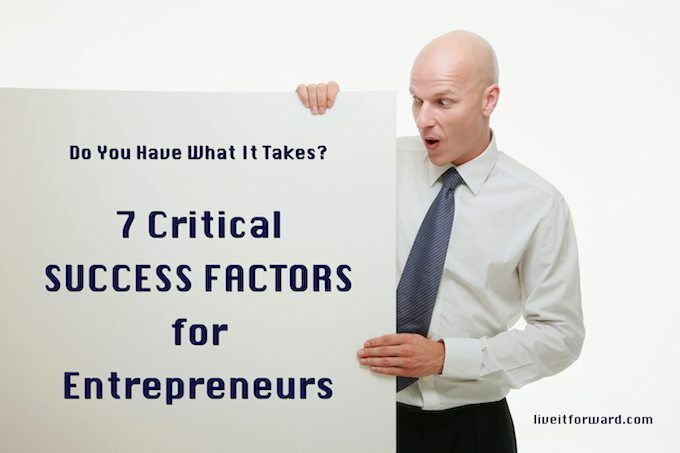 There you have it…seven critical success factors for entrepreneurs. I hope you find these helpful along your entrepreneurial journey.